I believe memorizing God's Word is very important in the life of a disciple of Jesus. It's a discipline necessary to defeat the flaming arrows of our enemy. It's power in a believer's prayer life as we can speak the promises of God back to Him, knowing He will be faithful and true to answer His Word! We find in Hebrews 4:12 that God's Word is "alive and powerful, sharper than a 2-edged sword". When we speak and pray God's Word we are coming into agreement with Him and releasing His power to answer our prayers according to His will. Scripture memorization allows us to be able to do this. I am so thankful for the scriptures I have already committed to heart! I am using those scriptures in my prayers over a particular situation going on in my life right now. And as God tells me in Isaiah 55:11, His Word will not return void, but will accomplish what He desires and achieve the purpose for which He sent it. For that I am thankful! This morning as I was preparing for an upcoming Bible study with Good Morning Girls, I found a link to Do Not Depart, a blog about abiding in God's Word. While at Do Not Depart, I discovered they are leading a Bible Memory Challenge. Beginning January 13, I will join the challenge in memorizing one to two verses a week of Psalm 71. 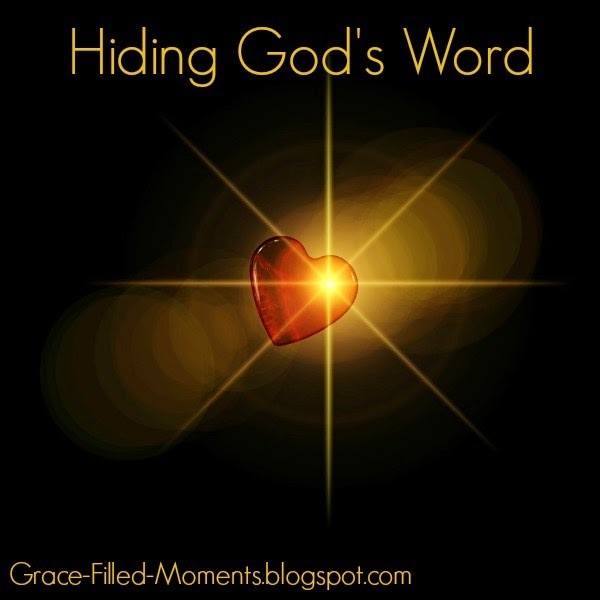 I am very excited to have found this blog and to be able to join other women who share my desire to hide God's Word in our hearts. If hiding God's Word in your heart is a desire you share, I invite you to head over to Do Not Depart where you can sign up today to join us in hiding Psalm 71 in our hearts. It's a discipline that will not return void...I promise!